CF – Pedro Gonzalez – R/R – Rookie Grand Junction/SS Spokane (I decided to place Gonzalez on the list despite playing his final six games of the 2017 season with Texas, after late-August trade. **Ocando received a state-side promotion into the Rookie League. He struggled with his command, but my system still liked the 18-year old right-hander. He already has the fastball (hitting 93 mph), but a very promising curve and changeup might be that far away. He’s definitely in the running for the Rockies “One to Watch” for the 2018 season. 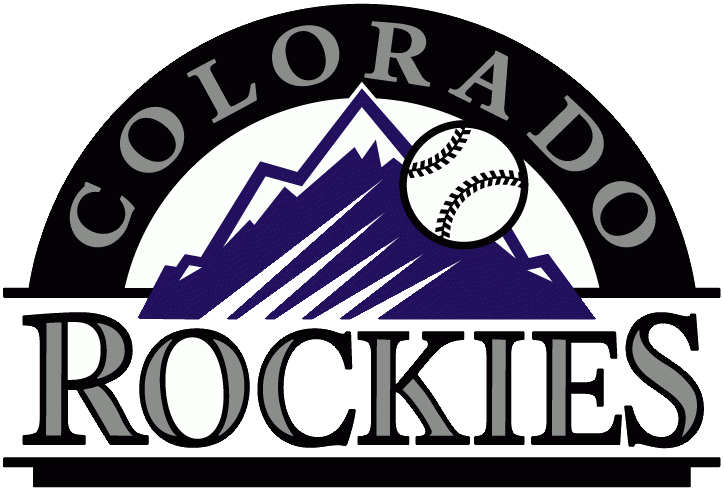 Mid-Season Trade Impact: The Rockies traded away two of their top UTR-OAS pitchers to the Phillies. Alejandro Requena (20.5) came in at #2 as a starter and JD Hammer (23) would have been the #1 relief pitcher.